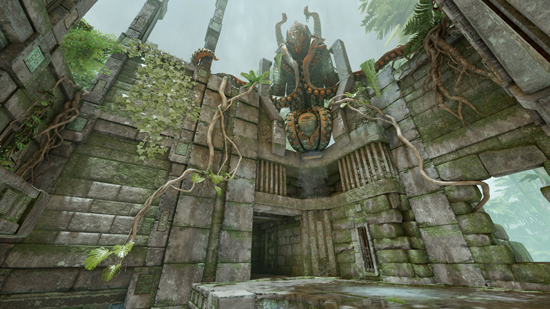 During the Bethesda Gameplay Day at PAX East, the team behind Quake Champions revealed fresh details in the coming April update, including the return of one of the Quake franchise’s fiercest warriors – Strogg – as a new Champion; a new Cthala-themed map; and the calendar of Quake esports events for 2018. 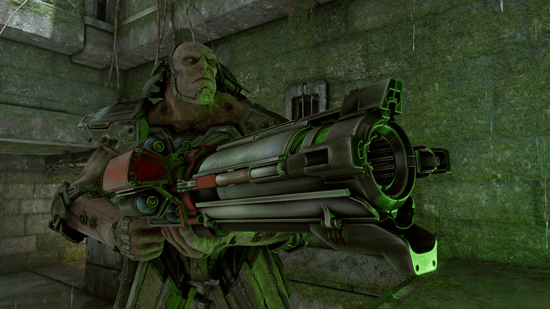 It was a busy weekend for everyone, so read on to get the latest on Quake Champions. 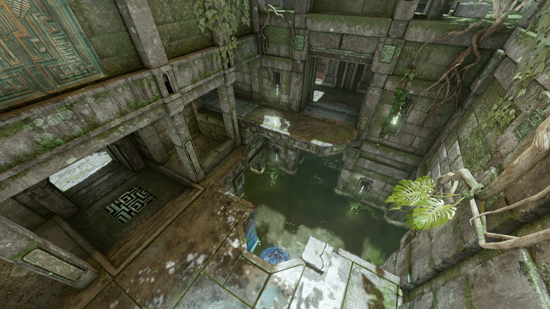 Later this month, Quake Champions’ April update will bring a host of new content and features, as well as additional gameplay improvements and refinements. Additional events in 2018 include a major event, the QuakeCon Open at QuakeCon 2018 in August; a minor event at PGL in October; and a final major event, the Quake Champions Invitational, to be held at Dreamhack Winter in December. 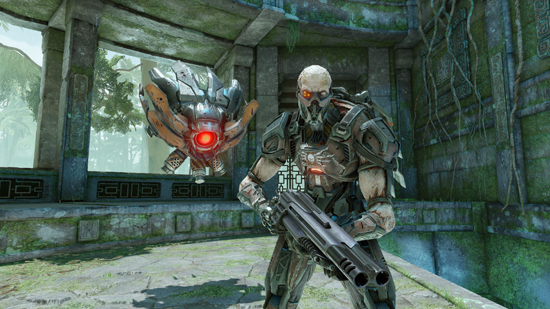 In addition, the Collegiate Star League will begin competition in Quake Champions in June, and additional online tournaments will occur weekly and monthly with varying prize pools via the ESL Go4 League, through BattleFy, and through the Quake Champions Open League. Quake Champions is available now in Early Access on Steam and via Bethesda.net. Players can jump in immediately by purchasing the Champions Pack, which unlocks all current and future Champions as well as other exclusive in-game bonuses for only £19.99, or the Scalebearer Pack for £3.99, which comes with two starter Champions, Vanity items, cosmetics and more. A free-to-play version of the game will launch in the future.